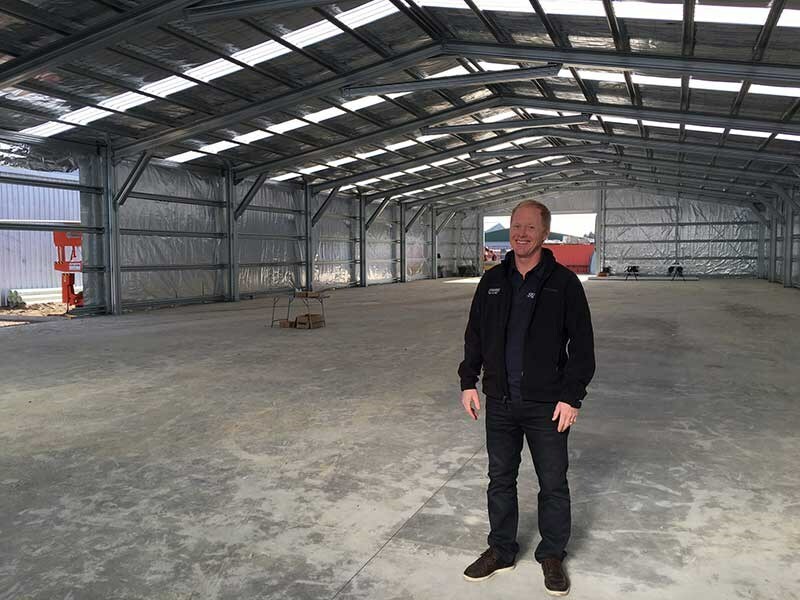 Whakatane boat builder Surtees Boats is undergoing a major expansion of its current production facility with the addition of a new 900sqm building. Surtees Boats CEO Adam Dyck says the expansion of the factory is a strategic move to further streamline the company’s manufacturing process and to decrease the lead-time for customer orders. "The brand is enjoying very strong sales across all of the markets in which we operate in, this expansion will give us the ability to increase our production output," says Dyck. "This ability to increase our production will allow us to expand into new sales markets and to meet the demand we expect to experience once those markets are established." Surtees Boats produced over 400 boats in 2015, and expects a 20% increase in the upcoming year. The company currently produces 23 models range in size from 4.95m to 8.5m. Closer to home, the lucrative Australian market is a key driver behind the company’s need to expand. "Australia is a huge market for us, currently it’s around 50% of what we produce and we have seven dealers there, one in every state except for ACT." "We have developed our hull technology in the rough waters off the Whakatane coast. A lot of the boating that Australians do is in open water and that’s where we find our boats have massive appeal." With the expansion of the production facility, it will also see the company bolster its staff numbers. The company currently employs 57 staff; with a further five staff needing to be employed once that build of the new factory is completed. 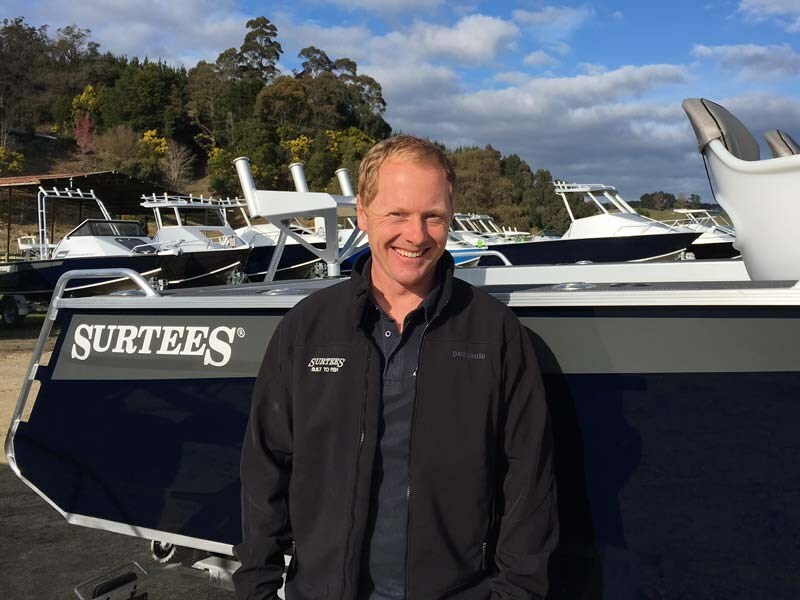 Surtees Boats was named Exporter of the Year Award at the 2014 BNZ Bay of Plenty ExportNZ Awards. This followed on from similar success at the same awards in 2013 where they received the Best Emerging Exporter Award.